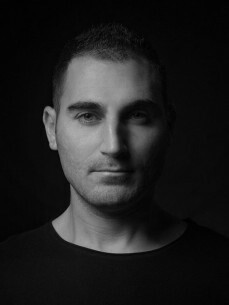 BOLD A.K.A Felix Zahra DJ/Producer based in Malta is a self made Man of Underground,Electronic Music. It's thanks to his 11 years of experience in the music industry that is now evolving into a professional Artist and touring different countries from time to time. He started at the age of 16 back in 2006 as a promoter in different Clubs around the Island. He quickly felt the urge to try and learn how to Dj and soon after he bought his first Dj equipment. After a short while he was playing all around Malta's major Clubs including Gianpula, Sky Club, Tattingers and many more. Saying this he has now released with Egothermia Records and Groove 9 Records than starting touring with his music around the globe. 2016 has been a great year for him as he had his Austria and Spanish Tour and started to do his own Events in Malta at Clique and The Warehouse Club. January 2017 he also had his first India Dj tour aswell and gigs went great that he is already booked for upcoming events around India for this coming year .